A woodland caribou travels through the boreal forest, surrounded by wetlands and needled trees. She stops near a bog to feed on a clump of lichen. Her herd is declining and needs this landscape. 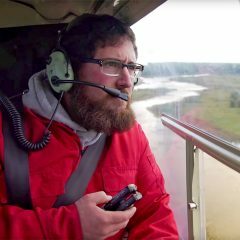 This is why Ducks Unlimited Canada (DUC) and the Akaitcho Treaty 8 Tribal Council are mapping 77 million acres (31 million hectares) of wetlands and recording the location of lichen and shrubs in the boreal forest. These plants are a key part of the caribou diet. By knowing their location, we can safeguard vital habitat for the threatened species. Their survival depends on it. 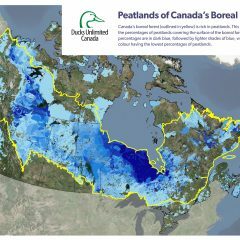 Learn more about why DUC is working to safeguard boreal habitat in our full press release. Other materials to support your coverage of National Forest Week. 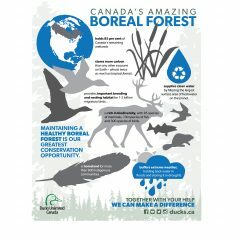 Maintaining a healthy boreal forest is our greatest conservation opportunity. 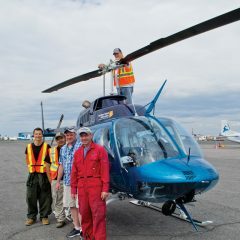 Remote sensing analysts from Ducks Unlimited Canada, First Nations technicians and Indigenous Guardians are mapping a staggering number of boreal wetlands in the Northwest Territories. Blending science with traditional knowledge will map the future for northern communities… and conservation. Discussion about climate change often centres on carbon dioxide being released into the atmosphere. We hear less about carbon sinks – things that store more carbon than they release. The Amazon rainforest and ocean plankton are important carbon sinks. But there is a lesser-known, and increasingly important sink that is capturing the attention of scientists. 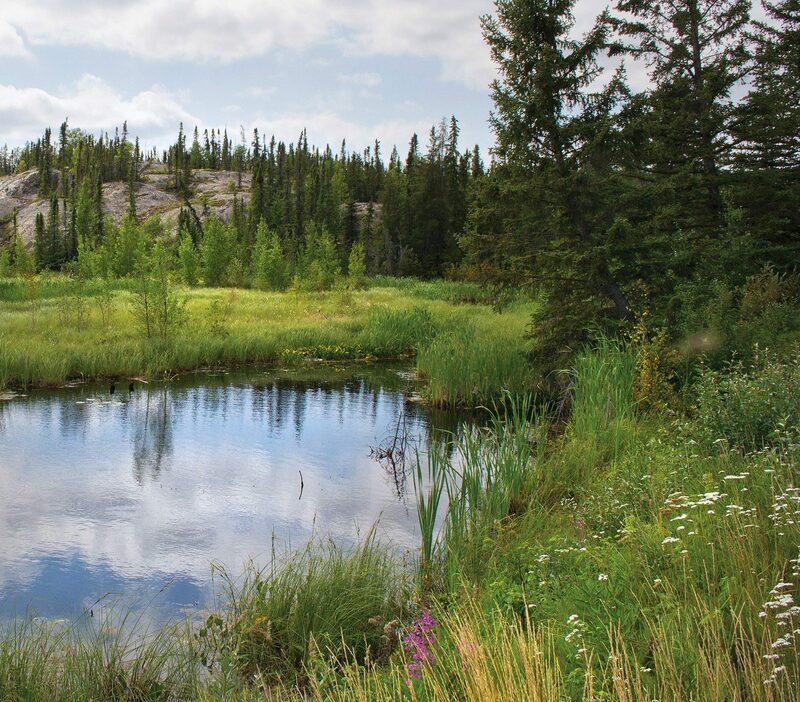 It is the wetlands of Canada’s boreal forest. 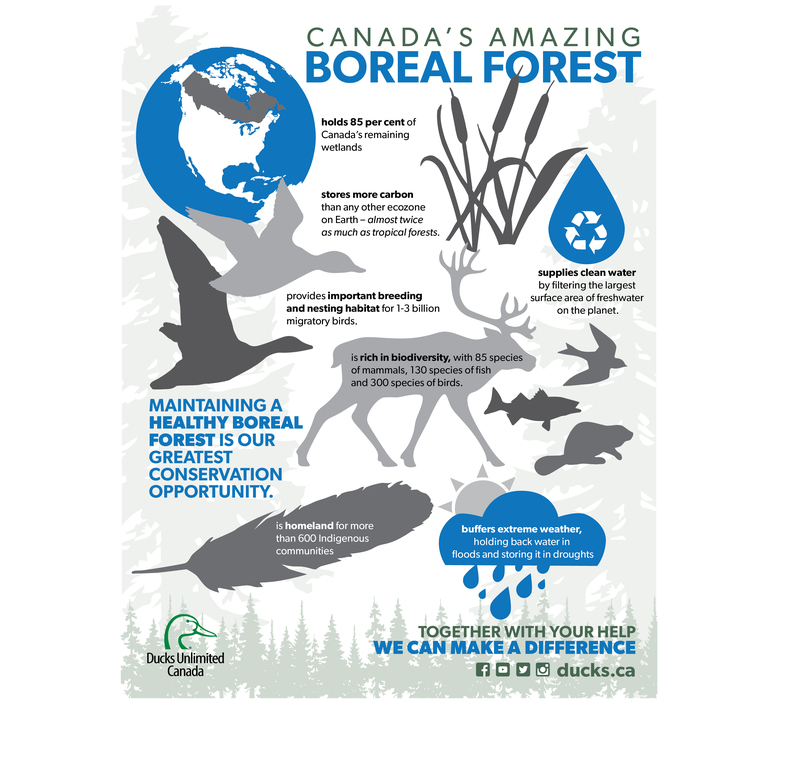 The boreal forest provides important habitat to approximately 30 per cent of North America’s breeding ducks. But these 15 million waterfowl aren’t alone. They share the landscape with industries like forestry, mining, oil and gas. How these ducks and industry co-exist here is of special interest to DUC research scientist Stuart Slattery, who initiated a study on the subject in 2012.